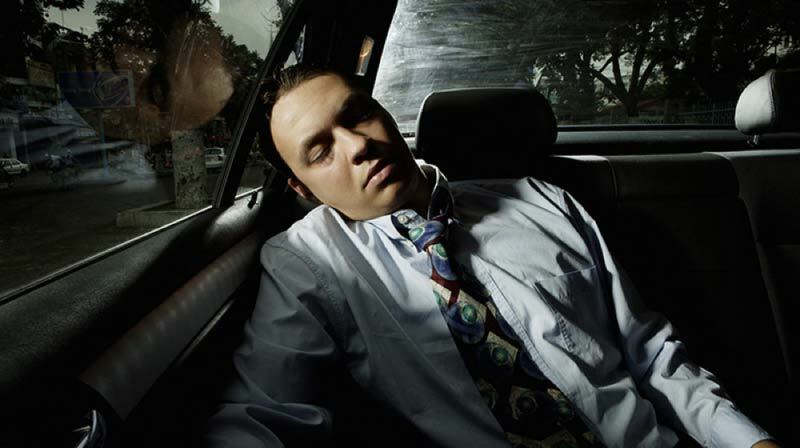 Can I Be Charged With A DWI If I am Drunk But Only Sleeping In My Parked Car? It is not uncommon for people who have drank a little too much, to decide to “sleep it off” in their car. 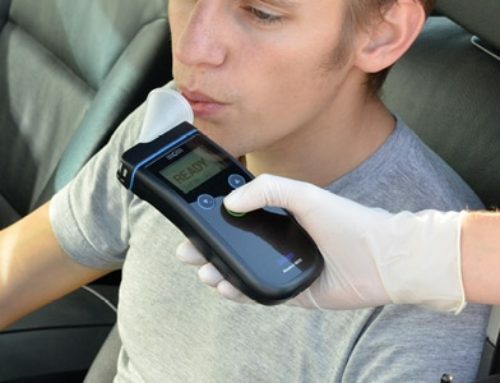 In fact, one would think that this is a responsible measure to ensure that you are not driving drunk. In legal terms, this act is referred to as a “shelter defense”. In other words, you were not driving the car you were only using it as shelter while you slept off your impairment. Our lawyers have successfully argued the shelter defense many times. Still, as common sense as this defense would appear, it is difficult to employ in New Hampshire. Unfortunately, in this regard, New Hampshire law upsets reason. 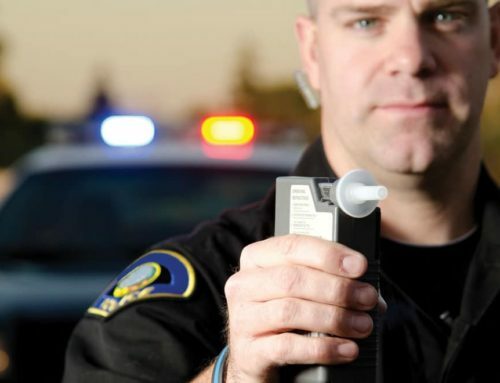 The DWI laws in New Hampshire do not require that a person “drive” a vehicle while impaired instead, they only require that the person be in “actual physical control” of a motor vehicle in order to be charged with DWI. The New Hampshire Supreme Court has held that “actual physical control” means that one must have the capacity to guide or exercise dominion over the vehicle at the present time. State v Williard, 139 NH 568(1995). So, you do not need to be driving to be convicted of diving under the influence. Seems counter-intuitive right? We think so too. It is not illegal to be impaired and sitting in a running motor vehicle. It is only illegal if you also have actual physical control of the motor vehicle. The Supreme Court has said that a person who is sound asleep cannot have actual physical control of the vehicle but that circumstantial evidence may be sufficient to show that you did have control of the vehicle. Williard,at 571 (1995). In other words, if you were to tell the officer or testify in Court that, before you fell asleep, you put the key in the ignition and started the vehicle then the State would be able to establish that you were in physical control of the vehicle before falling asleep. This is a tricky situation and very difficult to play out when being interrogated on the side of the road by a police officer. Basically, if you are impaired and have been found by police sleeping behind the wheel of a parked car, you must not answer any questions. 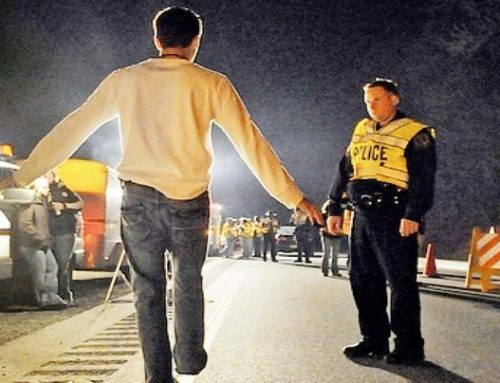 The police officer will not be able to prove you guilty of DWI if you refuse to answer any questions. He cannot prove that you were in physical control of the vehicle. Remember, the Fifth Amendment to the United States Constitution allows you to remain silent when being questioned by Police. 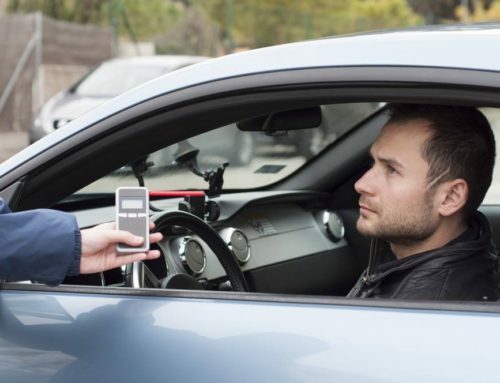 If you are found asleep in a parked car and you invoke this constitutional right and tell the officer you wish to remain silent and refuse to answer his questions, then you likely cannot be found guilty of DWI. Sound like a technicality that’s hard to wrap your head around? It is. However, let’s assume you had some drinks and instead of driving home you went to sleep in your car with the engine off. Then your friend came out and saw you sleeping in the car. Being a good friend, and not wanting to see you freeze to death, he started the car and turned on the heat. Five minutes later the police officer is banging on your window and wakes you up. At what point did you exercise actual physical control of that running vehicle? The answer, according to NH law, is that you didn’t. Under that hypothetical, you could not be convicted of DWI. So, if you started the car yourself before falling asleep but you never tell that to the police officer, he would be unable to prove at trial that you exercised actual physical control over the vehicle before falling asleep. In other words, without more information, the officer cannot disprove the possibility that someone placed you in the car or started the car after you fell asleep. New Hampshire makes it very hard for people to use their vehicles as a shelter if they had been drinking. It’s unfortunate and counter-intuitive because it would seem to be more responsible to try and sleep it off in your car rather than drive home drunk. In this respect, the law as written in New Hampshire does not correlate with common sense. Still, an experienced DWI trial lawyer may be able to fashion a shelter defense for you. Sometimes things you tell an officer during a traffic stop are not admissible. For example, if he has not read you your Miranda rights and you were in custody. 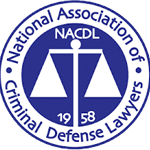 These are next level defenses that require a skilled and experienced trial lawyer. 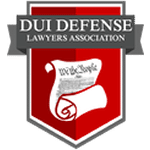 At the DWI Defense Legal Group, we are well versed in all the intricacies and technical defenses available to you under New Hampshire law. We have successfully argued the shelter defense and many other technical defenses that you are probably unaware were available to you. 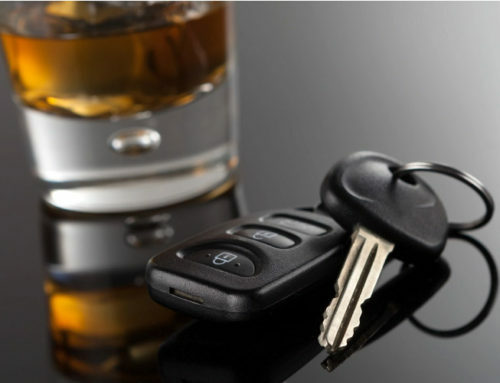 Our experience in handling DWI defense can be used to help you get to Not Guilty. Call us today for a free consultation and discover for yourself the breadth of our experience and knowledge.